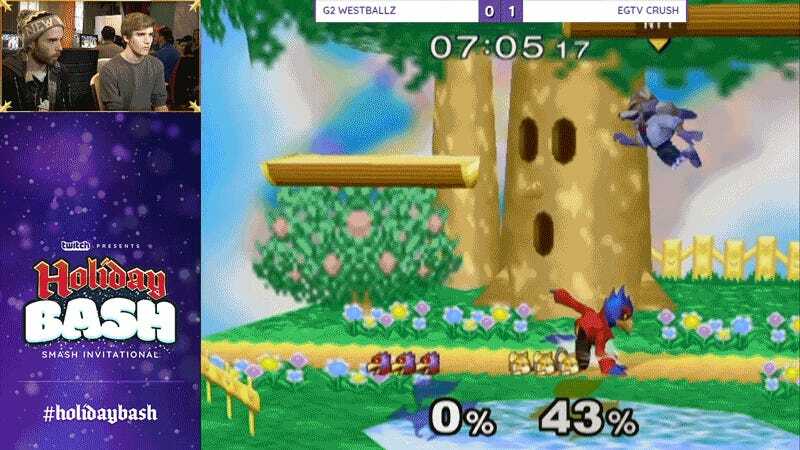 At this weekend’s Holiday Bash Smash Invitational, some of the best in Super Smash Bros. Melee are coming together to play the last bit of competitive Melee before 2018. One player already has a moment he would probably like to leave behind come New Year’s. 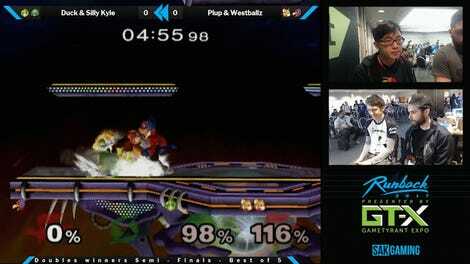 Weston “Westballz” Dennis is considered among the top players outside of Melee’s “gods,” having defeated four of them. He’s a talented, technical player who nonetheless made a terrible error in a match against Jack “Crush” Hoyt. 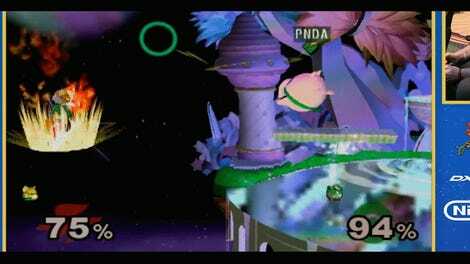 After landing an impressive combo, juggling his opponent multiple times with his down-B reflector move (referred to as a “shine”), Dennis goes for the dash attack and flies right through Hoyt, off the side of the stage. Hoyt won the round-robin set 3-1 over Dennis. If you want to catch more of the holiday spirit in Melee form, you can follow the fracas over at VGBootCamp’s Twitch channel.